Venues and dates for ART events. Our friends in the modern art community .See what others are upto and how far Pakistan is involved in the scene. 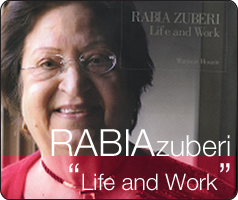 Browse our gallery ,with Rabia Zuberi as our featured artist. Contributors ,The people who made our vision possible.